Rick and Morty’s Season 3 premiere made McDonald’s Szechuan sauce extremely popular. The “king of the fast food” decided to offer only a limited quantity of the well-known sauce for just one day in a couple of their restaurants. I know you will never believe it, but a 23-year-old woman who took one, even exchange it for a car. 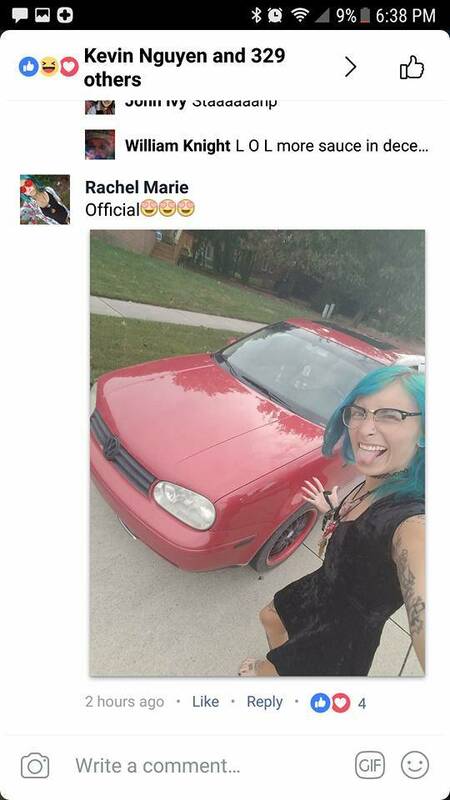 Rachel Marie from Macom.b County, Michigan is a huge fan of “Rick And Morty”. 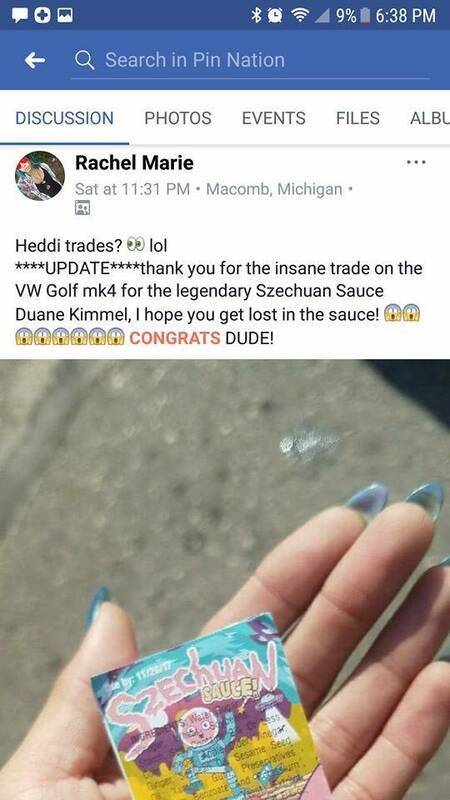 She was one of the people who decided to drive 45 minutes or more to the first Detroit McDonald’s restaurant (which offered the special sauce) just to get some. She said that hundreds of people were waiting in line as a snake around the building. 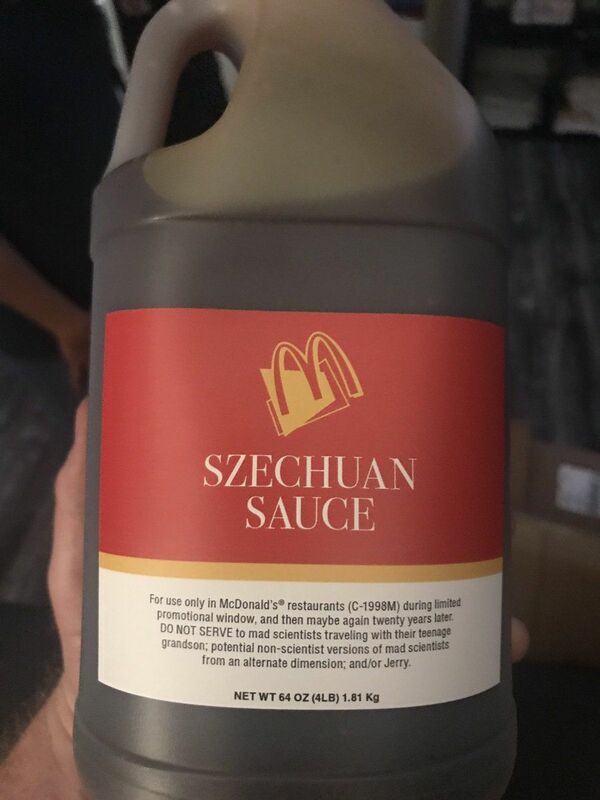 So many fans were waiting for hours just to get the limited edition sauce. The super rare sauce was first introduced to promote “Mulan” in 1998. 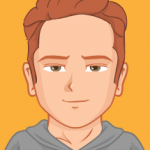 This year with the “Rick and Morty” third season premiere the sauce gained significant popularity when the main character said his life mission is to get the sauce. 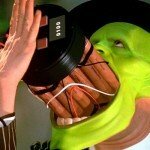 Since then, millions of fans have been waiting to try it. McDonald’s re-released limited edition of the sauce at some locations (20-40 packages per place). At one of the restaurants in Florida, even police have been called to maintain order because of the angry fans. Of course, the phenomenal sauce packages were bought right away its owners were already trading it on eBay. Some of them set the minimum bid to $100 and others to thousands. Rachel Marie decided to post on Pin Nation (Facebook group) that she is trading it for some pins to see what would be offered. The young lady said she had a lot of offers, but there was one guy who really got her attention. 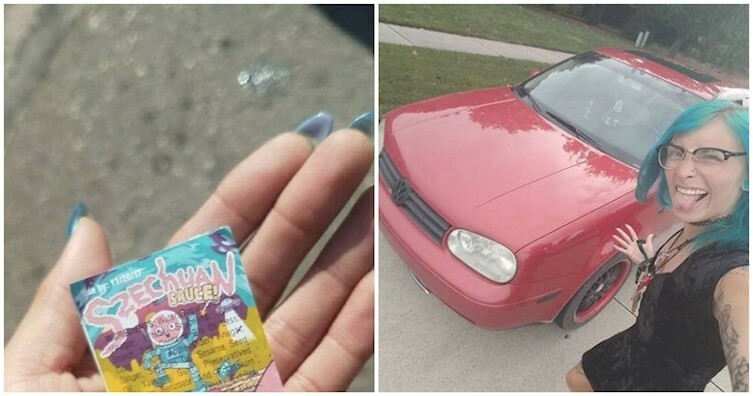 It seems was he is the biggest fan of the sauce, because he offered her his 2000 Volkswagen Golf Mk4. He even drove the car to the exchange location, so Marie was sure it was in good condition. The guy was a really a big fan of the show and had a couple of cars, so to him, this was a fair deal. To Rachel this was a deal she couldn’t resist, so she took the car and is still enjoying it!